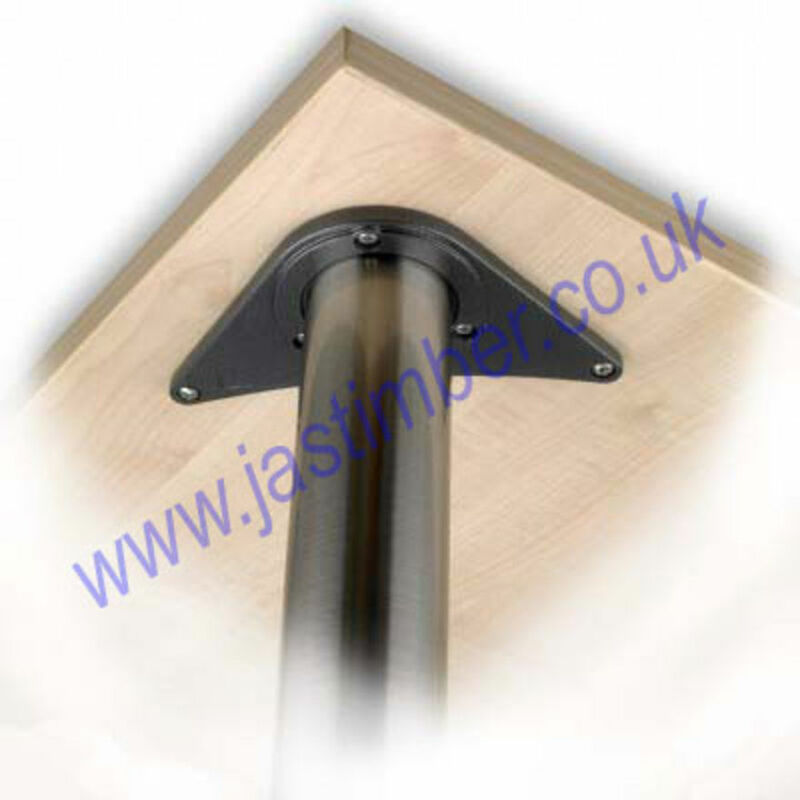 Also available To Order in Brushed Nickel, White and Black. E. & O.E. 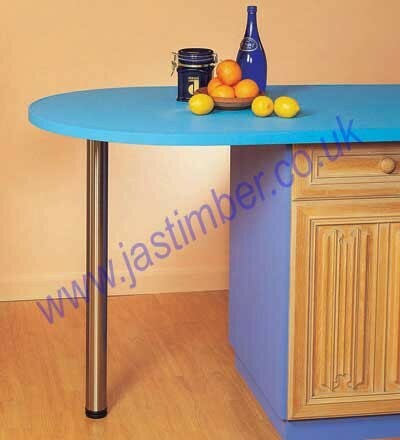 see T&C - We do try to keep prices and specifi­cations of Rothley Worktop Legs correct, but mistakes can be made!